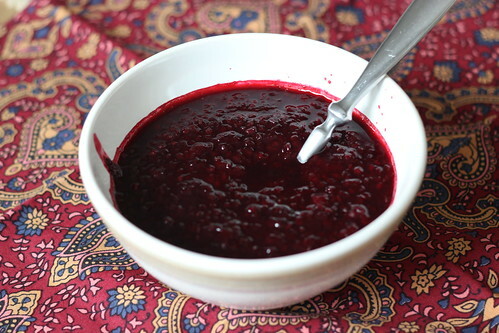 @wyo_rose Thank you, that sounds definately yummy and Sweet to eat. I love Honey, Especially Acacia and Manuka lol. Last edited by Siobhanni; 11-28-2013 at 03:49 PM..
Just baked some Rustic Wholemeal Mature Cheddar & Jalepeno Bread Yummy. I lovzz all kinds of Bread lol. pho soup and frybread a good combo? subeeds, Spiritflight, Toolbox and 1 others like this. Now that looks Sooooo Mouthwateringly Good and definately something I would get stuck into lol. Also I saw the latest Wolverine the other night and to be honest I did not think much of it, some of the fighting was good but I did not think much of the storyline, as I prefer a bit more action rather than talking. @Grits & Beans Just wanted to say after seeing you mentioned Wolverine, that maybe you would like or maybe interested to know and check out the New Godzilla Teaser Trailer has been released, and it looks Epic lol. I enjoy Creature Feature movies. But I thought it was Epic as I said previously, so am going to have to think of Epic food to get stuck into when watching it lol. MMMMM soup and bread on this cold night sounds good right about now. Looks yummy! Well, our version of winter is back. Temp is in the low 30's, wind blowing in off the ocean from the NE at about 25m.p.h., so that gives us windchill, and it's only supposed to be around 60. It's going to warm up tomorrow, around 77, so we can have thunderstorms with the next cold front that's headed our way. Good morning! Gonna grab some of that yummy frybread and get my Monday started. Have a good day, everybodee!! 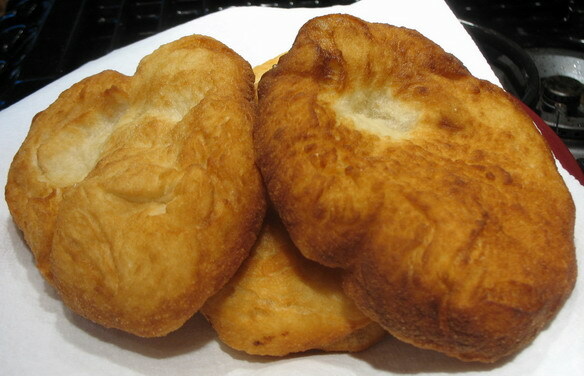 You missed all the frybread the other week. So, frybread and blackberry wojapi! I'm starving. Whats the lunch special today? Seems like the cafe help has gone on strike. LOL! 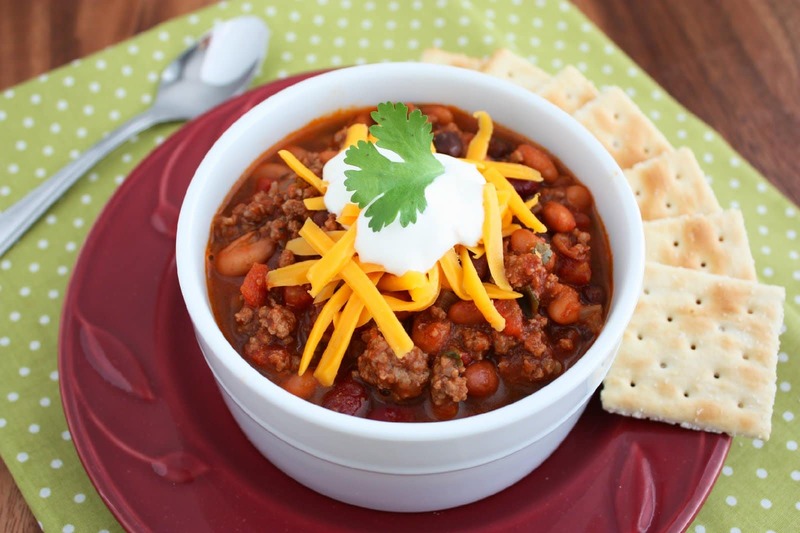 Here's some chili for you-only 4 alarm. Well, at least he's getting fed then.